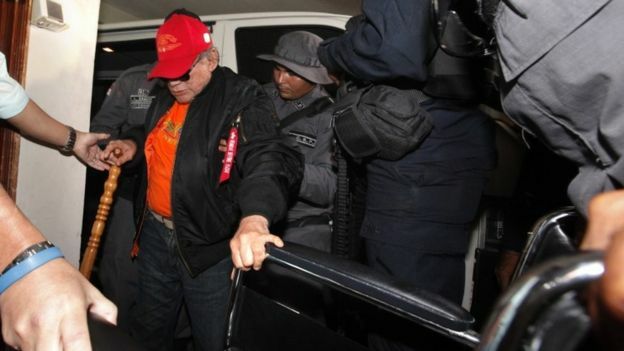 He underwent further surgery after cerebral bleeding but died late on Monday local time in Panama City’s Santo Tomas hospital, Secretary of State for Communication Manuel Dominguez announced. A strong supporter of the United States, he became a key ally in Washington’s attempts to battle the influence of communism in central America. 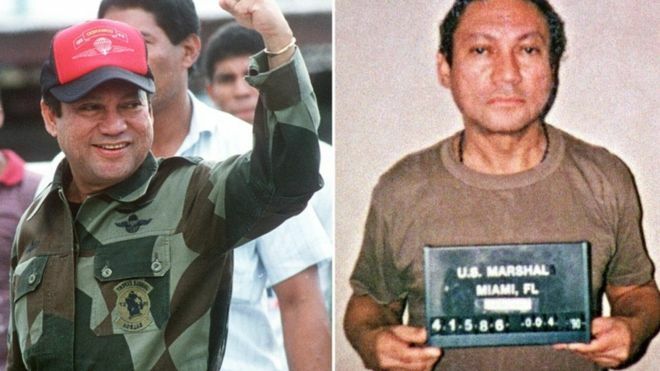 Noriega was indicted in a US federal court on drug-trafficking charges in 1988 and, after US observers declared he had stolen the 1989 election, President George HW Bush launched the “Operation Just Cause” invasion, sending in nearly 28,000 troops. 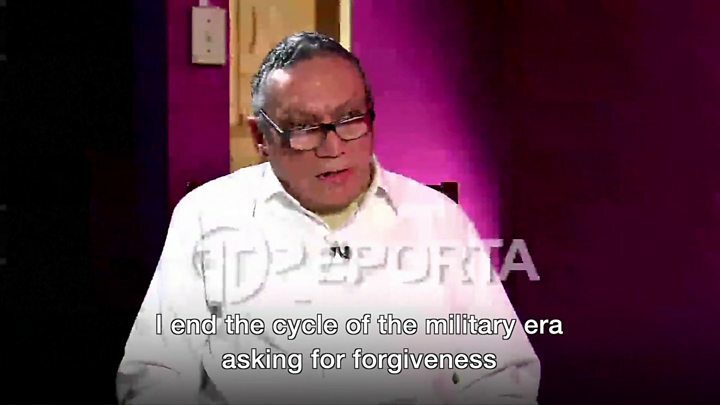 Noriega sought refuge in the Vatican’s diplomatic mission in Panama City.